Professor Dame Jill Macleod Clark of the University of Southampton has been named as one of the 20 most influential nurses of the last 60 years in a poll to mark the 60th anniversary of the NHS. She is placed twelfth in the Nursing Times NT Diamond 20, a list of the top 20 'thinkers, writers and doers' in nursing judged to have made a difference and changed the face of the profession from 1948 to 2008. Nominations were put forward by readers of the specialist weekly magazine and the top 20 were ranked by a panel of experts. Dame Jill was honoured for her pivotal role in taking nurse education into universities, developing teaching and research in communication skills and health promotion, and for championing evidence-based practice. Now based in the University of Southampton's School of Health Sciences, she is an advocate for robust education pathways and advanced nursing roles. Her research focuses on the development of clinical and professional skills, inter-professional learning, and health promotion. She is a member of the 2008 National Research Assessment Exercise nursing panel. "It is a great honour to be listed in the top 20," comments Dame Jill. "I have been very privileged and fortunate to work with hugely talented colleagues here during my career. I therefore feel I am sharing this award with them." 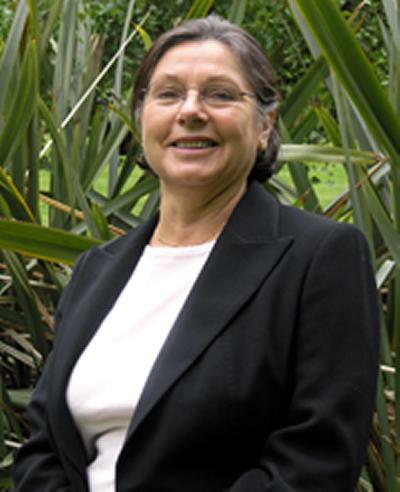 The poll was topped by Nancy Roper, who developed the activities of daily living theory which has influenced every generation of nurses since its publication in 1976. Nursing Times editor Alistair McLellan said: "The NT Diamond 20 is quite simply to acknowledge the contribution that individual nurses and nursing care bring to health care. Nurses are team workers. As a result some of the really significant contributions made by individuals tend to get lost." The NT Diamond 20 was compiled by Nursing Times in association with Barts and The London NHS Trust, Chelsea and Westminster Hospital NHS Foundation Trust, NHS Professionals, and the Royal College of Nursing.